Sign up and join the Karoo Space community. 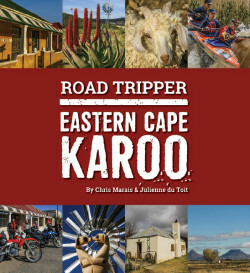 We will keep you in the loop on Karoo book launches, fresh news and issues from the Heartland of South Africa. © 2019 Karoo Ebooks. All Rights Reserved.